Caroline graduated at the Universidade Federal de Minas Gerais – Brazil in Teaching Portuguese and English. 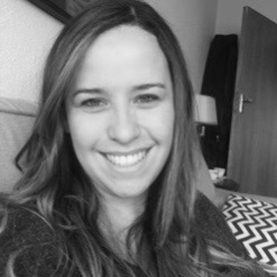 She has taught Portuguese for over 10 years; both in Brazil and in South Africa to an array of local & foreign students. She is also a Sworn Translator of the High Court of South Africa and a seasoned and sought after interpreter.